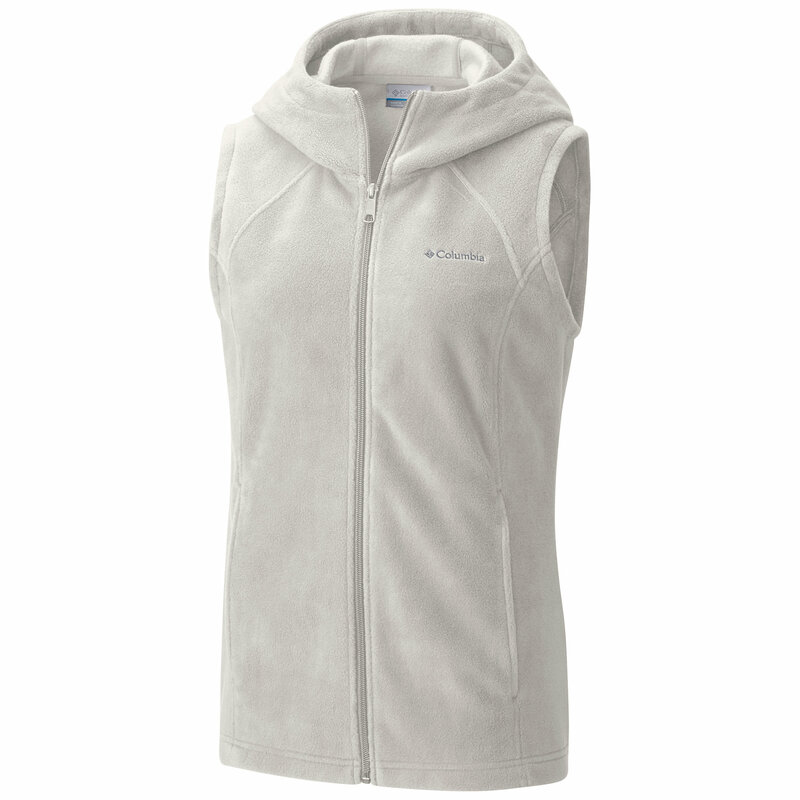 The new super-soft hooded fleece vest features zippered hand pockets and a slightly dropped tail that gives it a modern and classic fit. 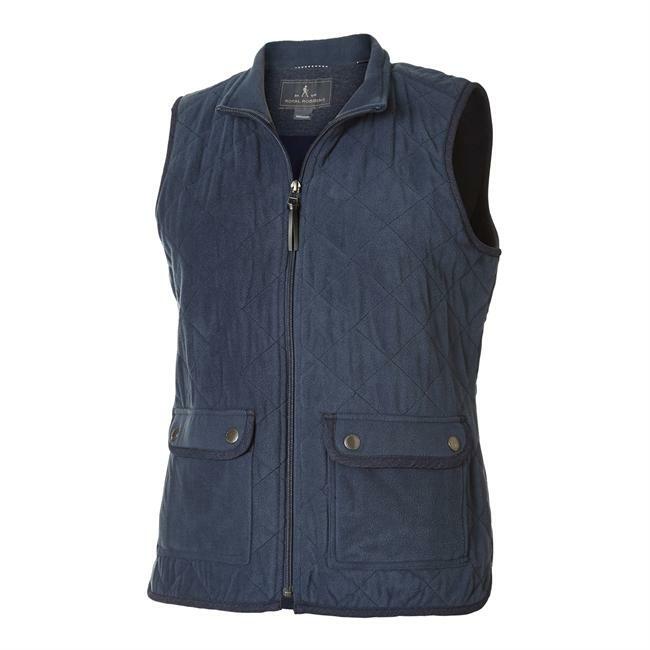 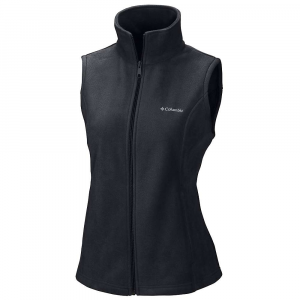 Hit the trails or hang by the river in this comfy versatile vest. 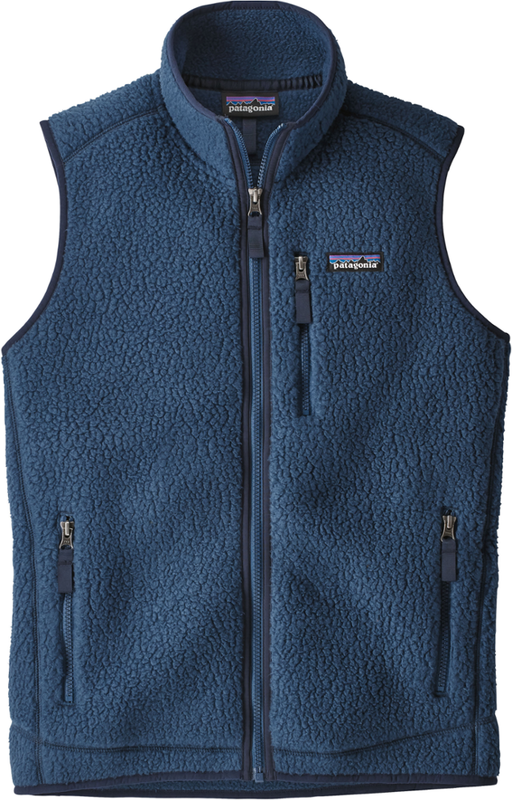 With so many great colors, why get just one? 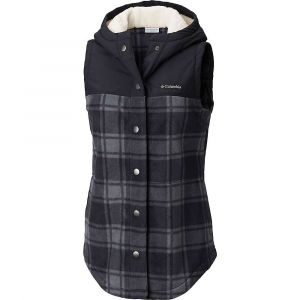 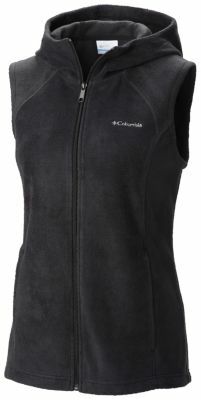 The Columbia Benton Springs Hooded Vest is not available from the stores we monitor. 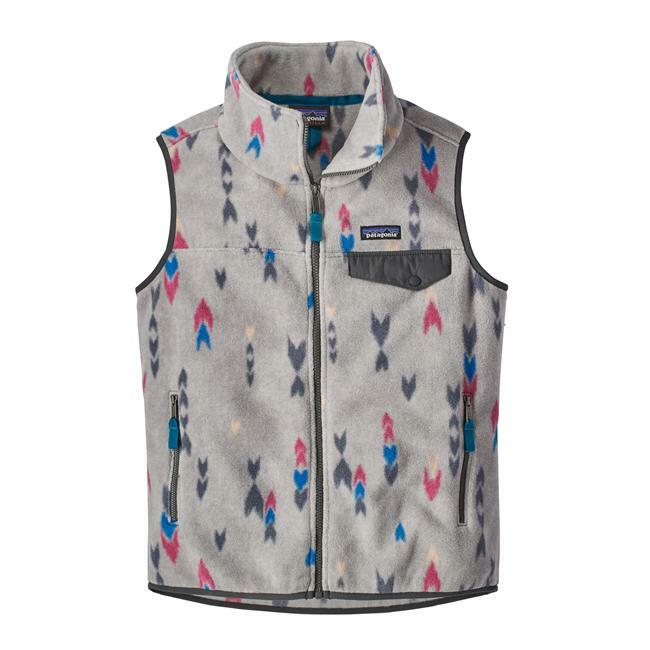 It was last seen May 27, 2018	at Columbia.